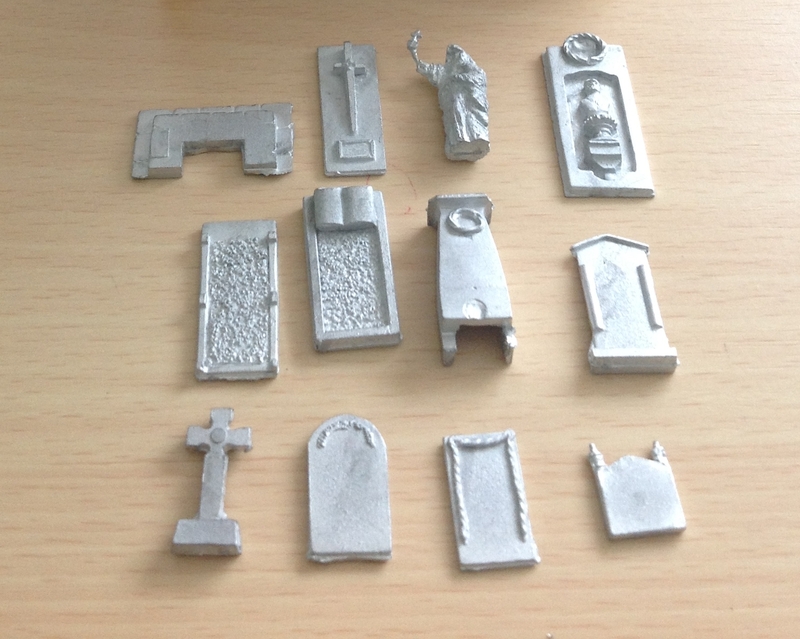 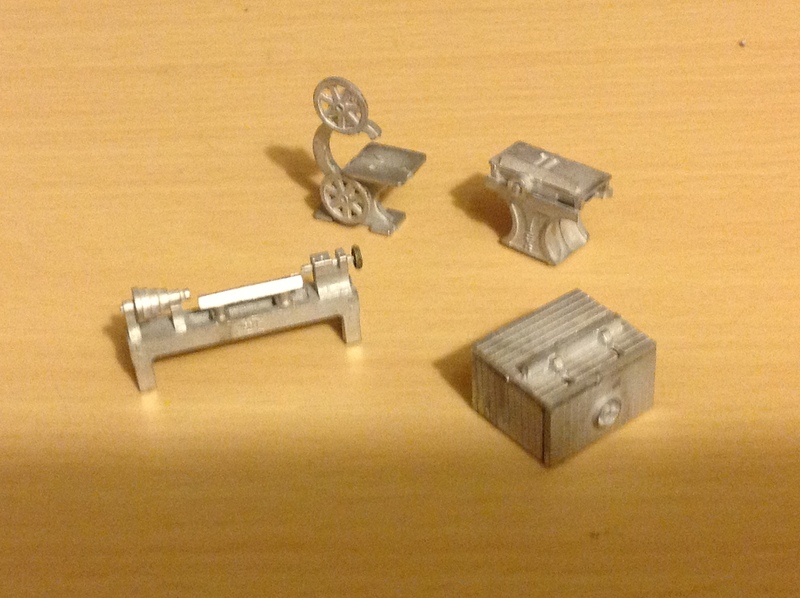 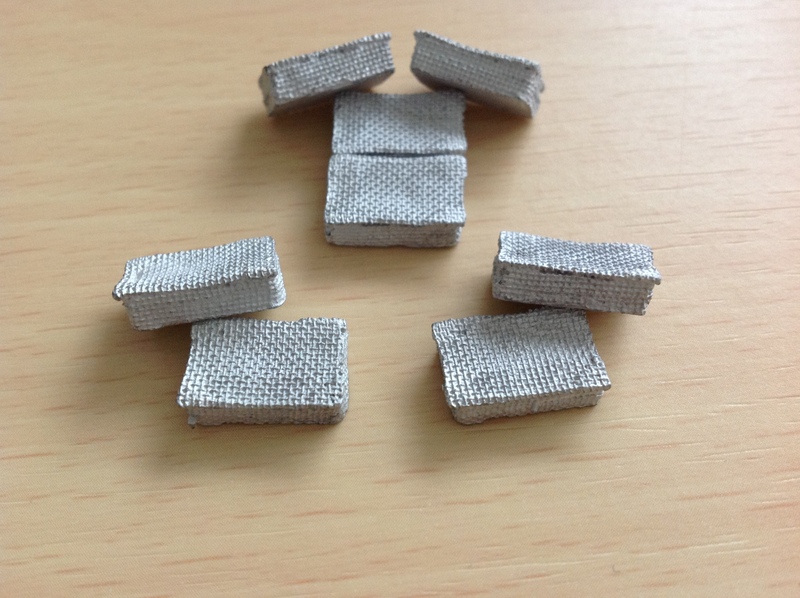 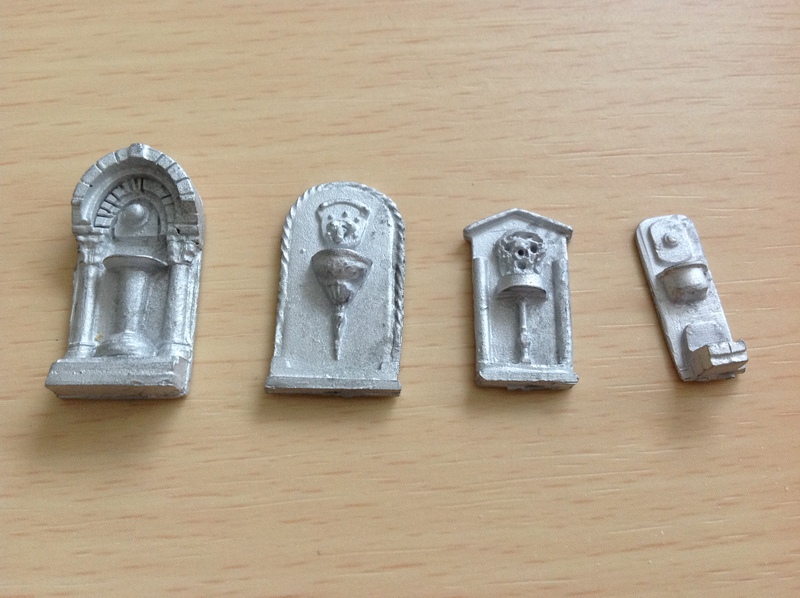 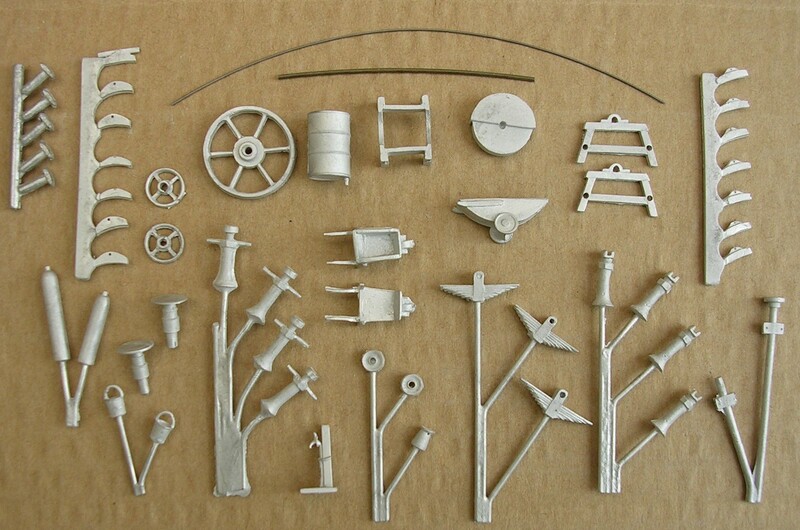 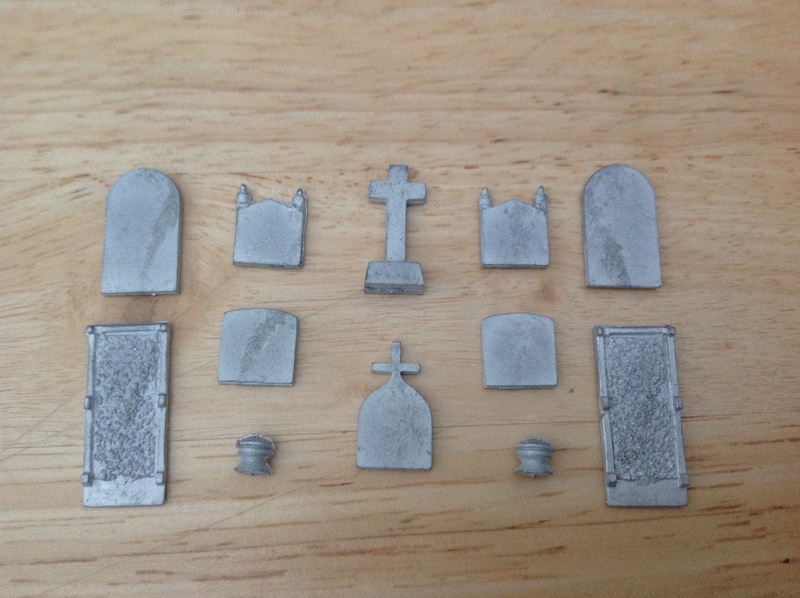 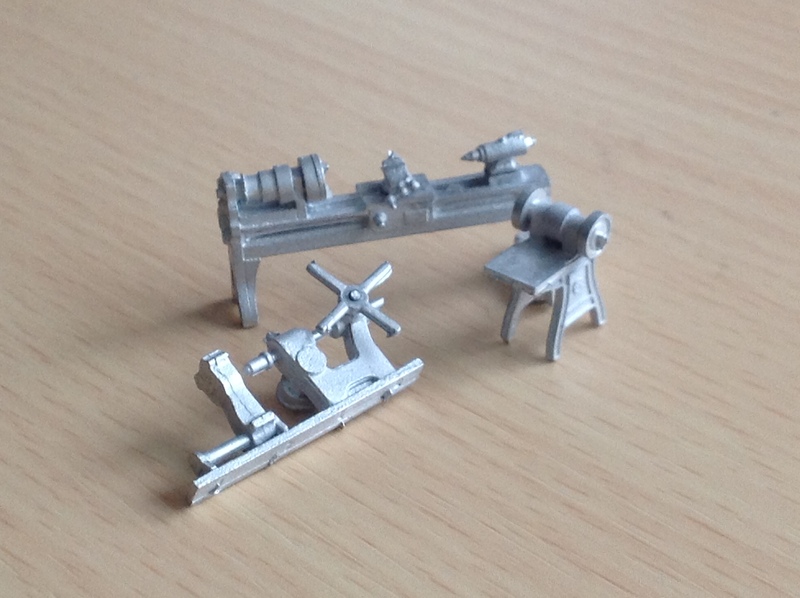 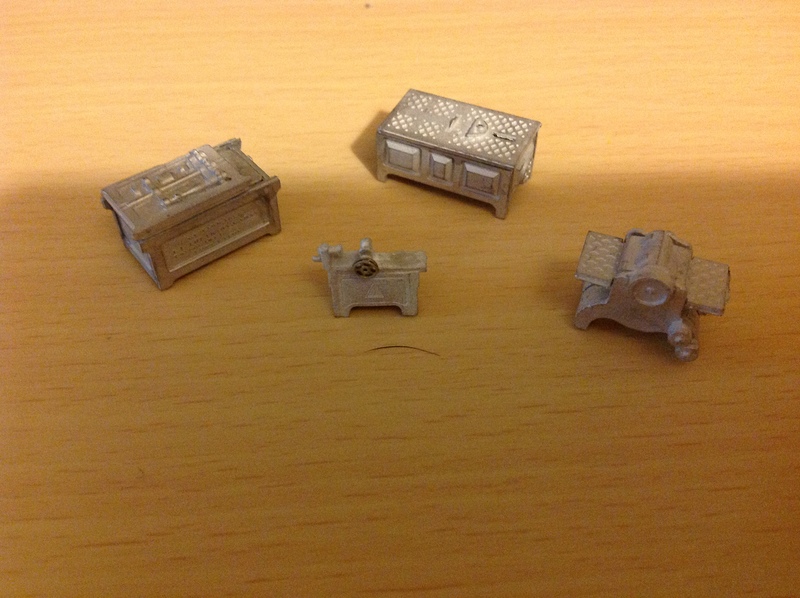 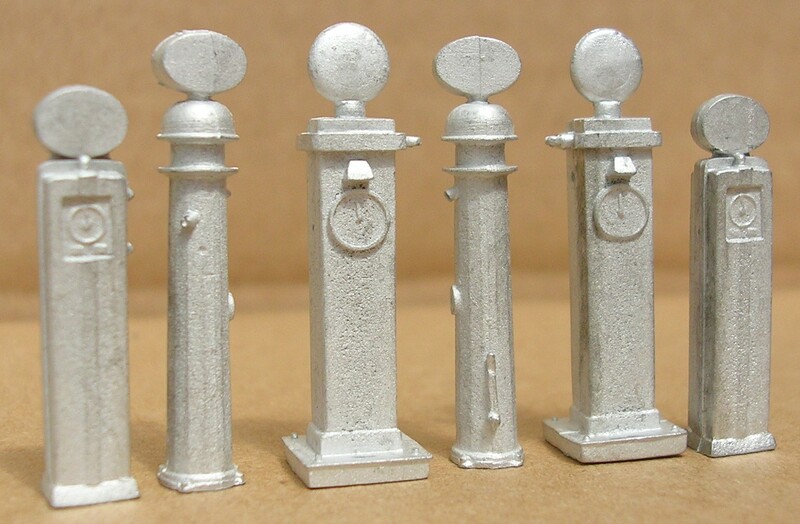 A range of mainly unpainted whitemetal kits to enhance the scenic side of your layout. 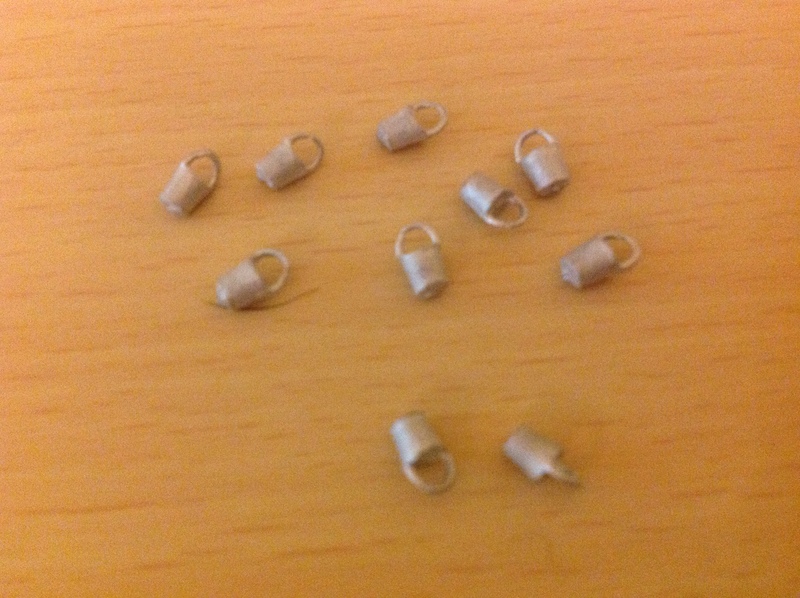 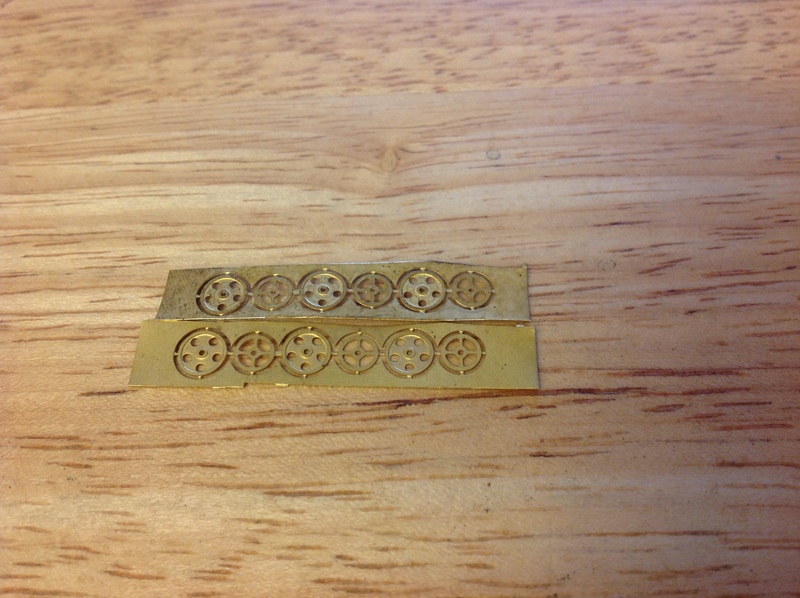 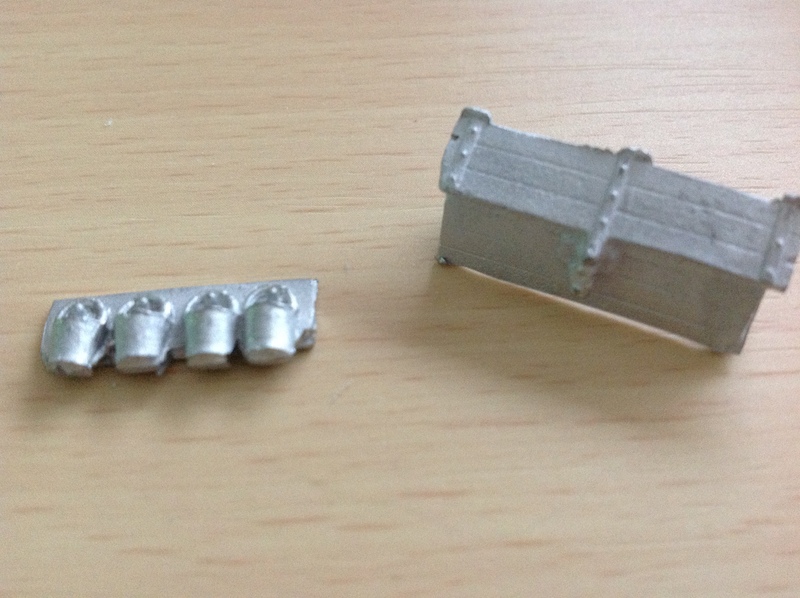 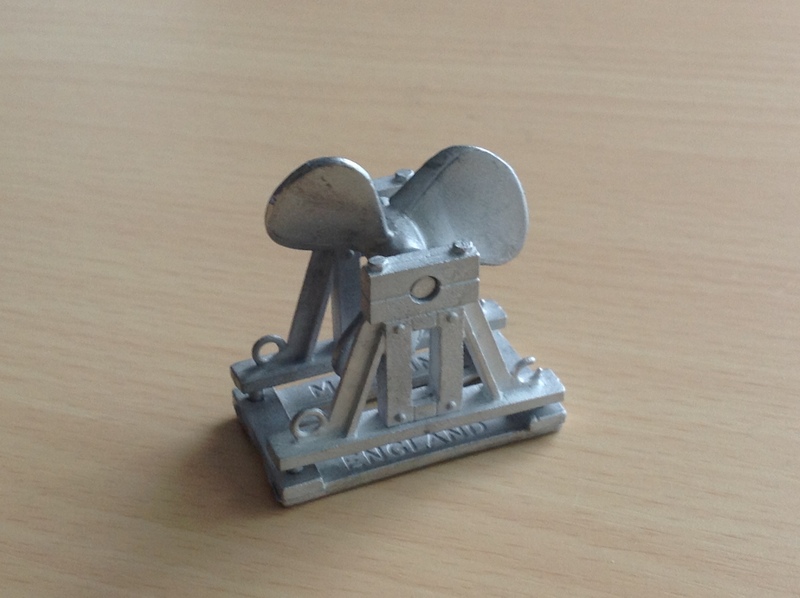 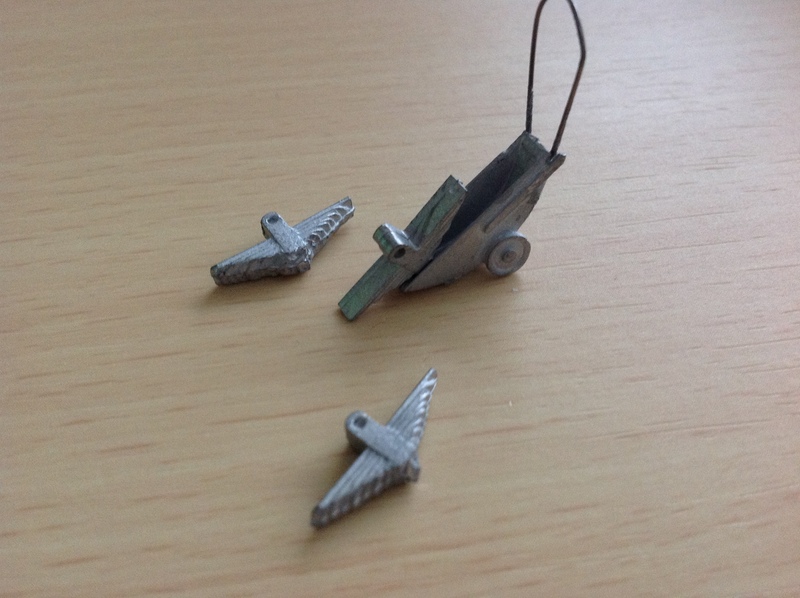 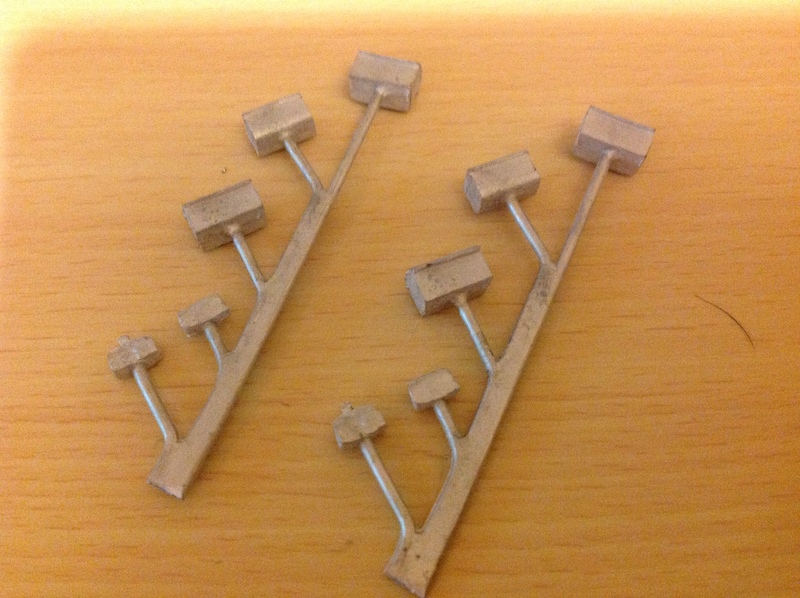 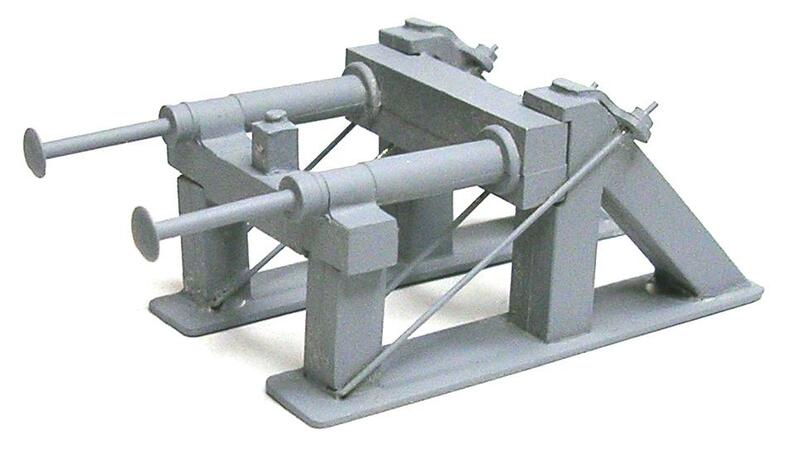 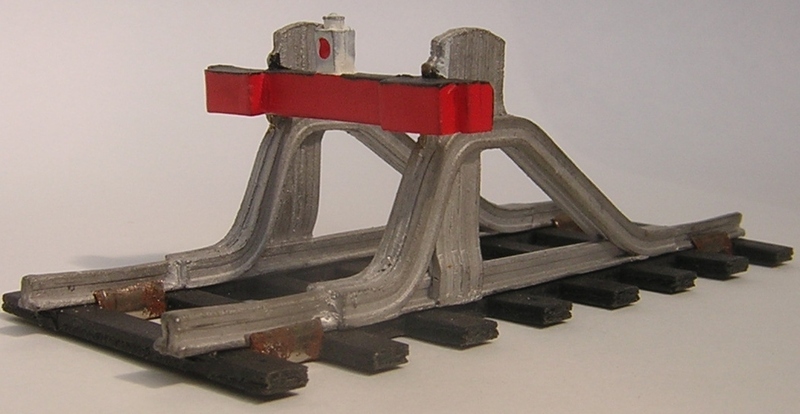 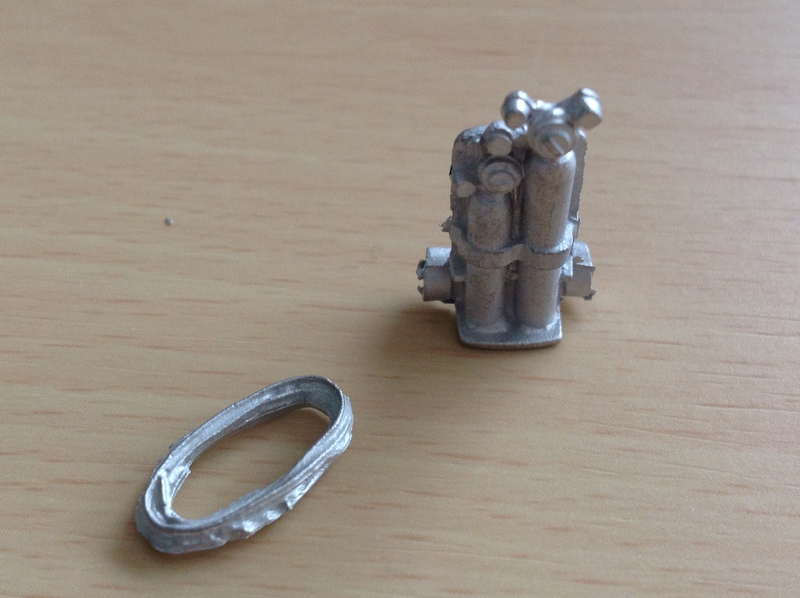 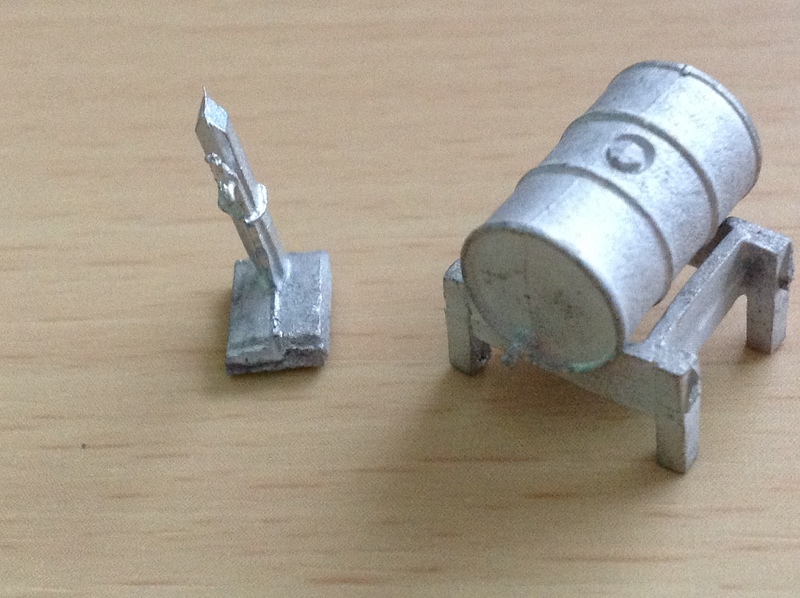 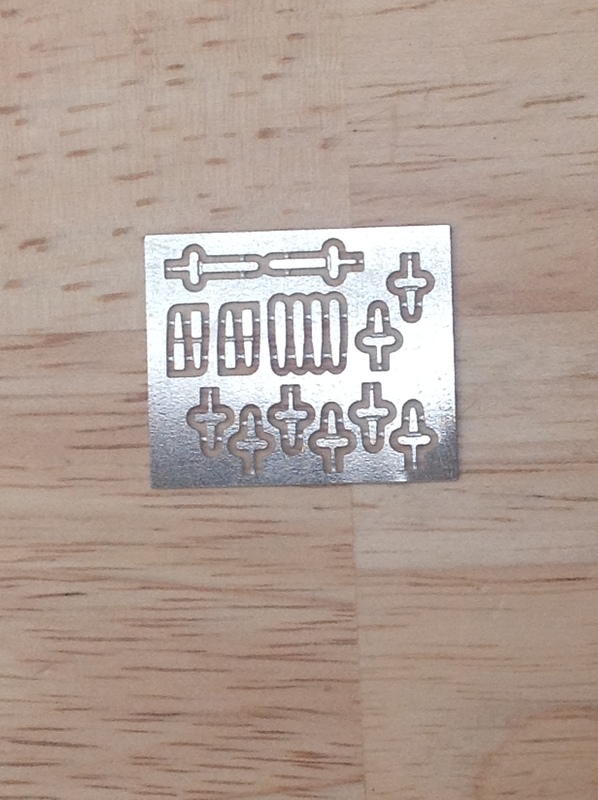 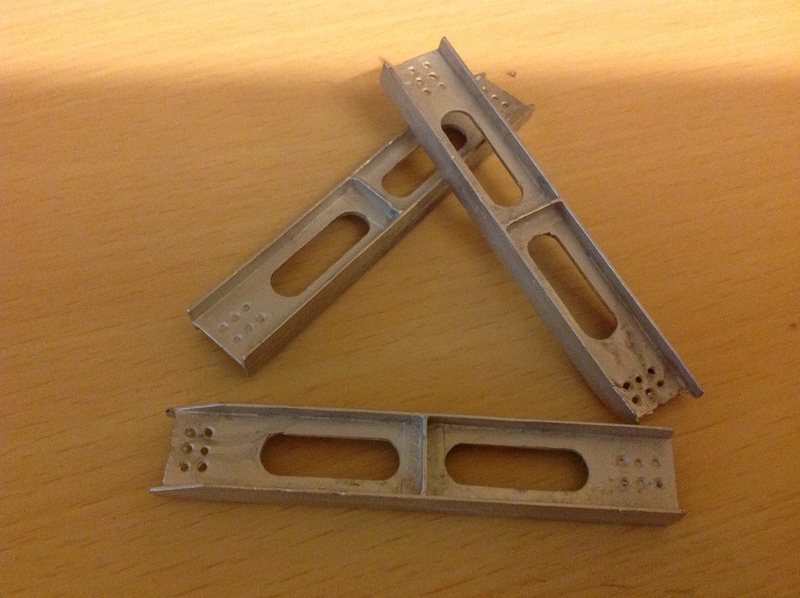 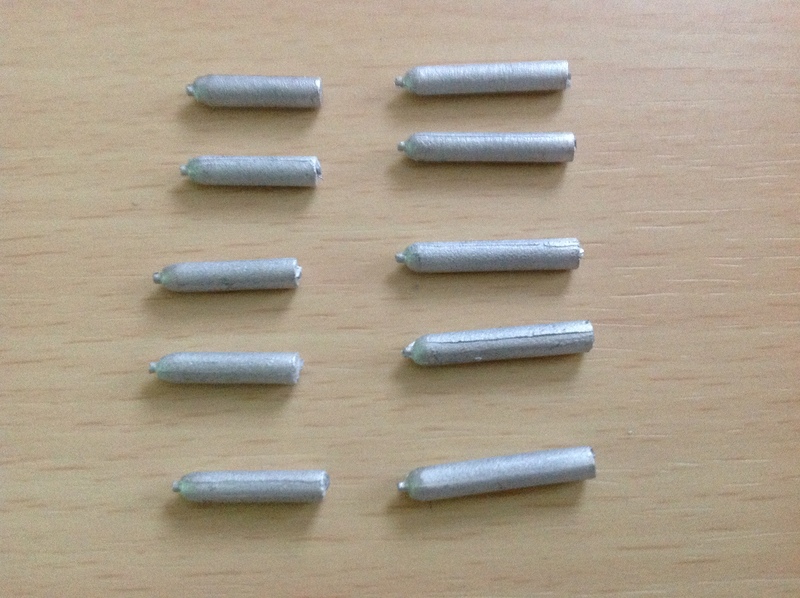 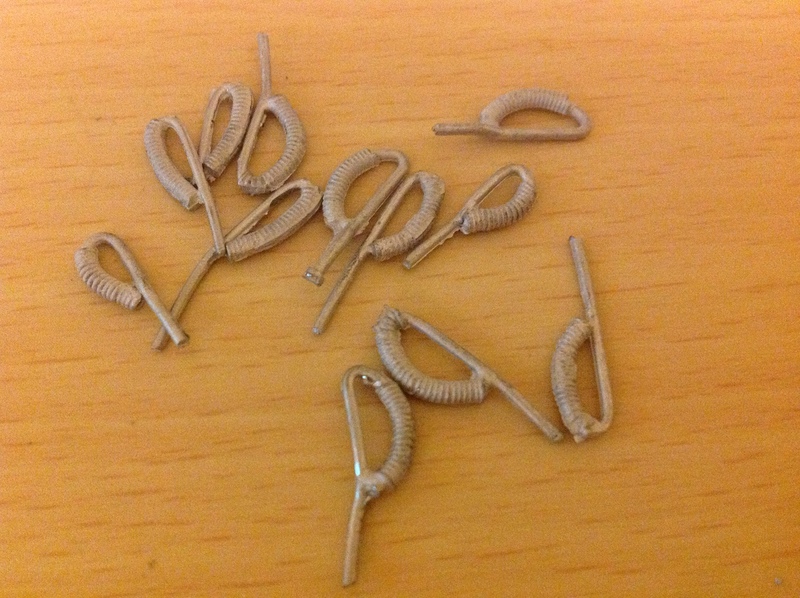 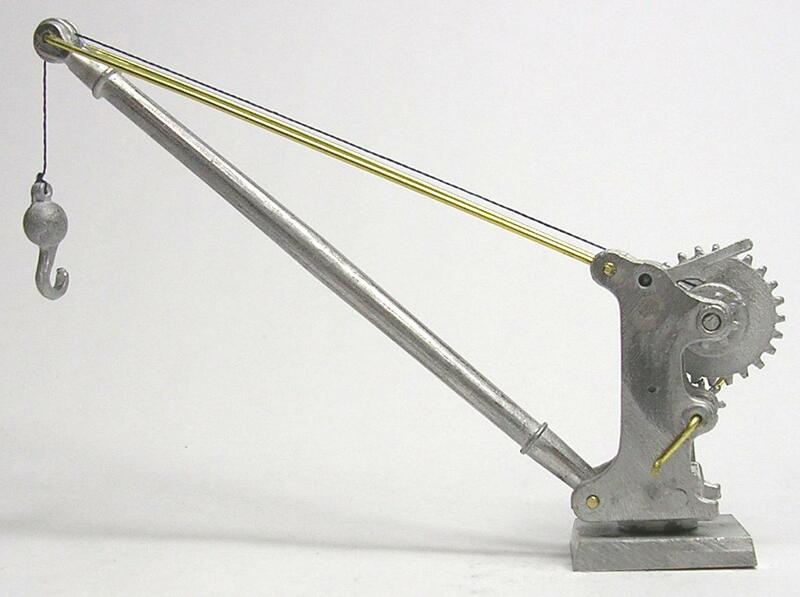 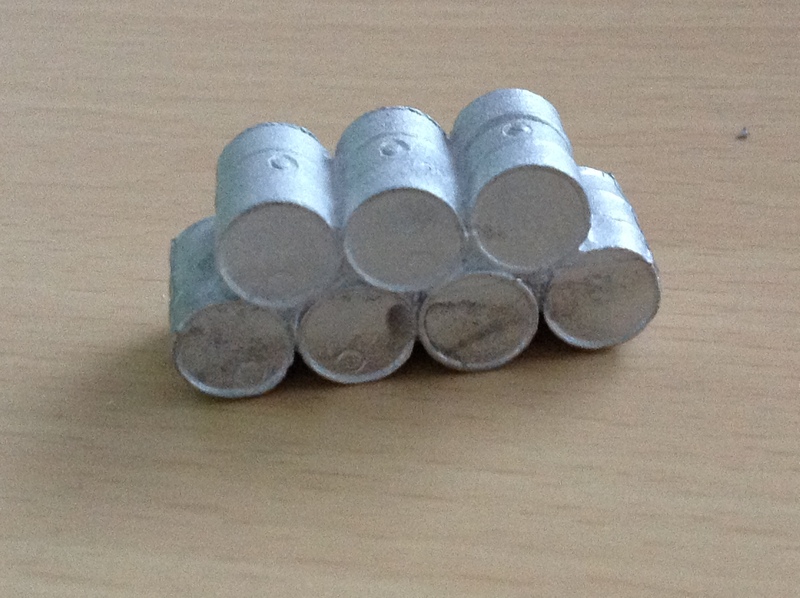 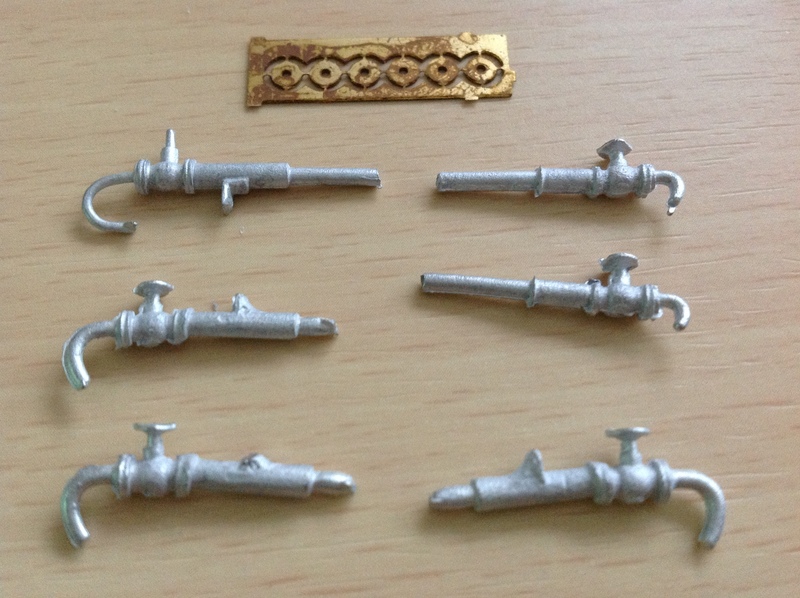 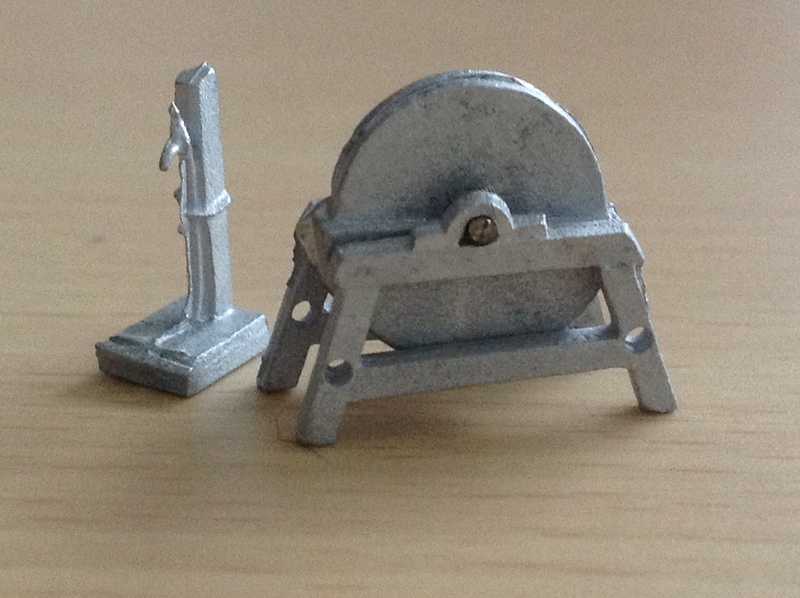 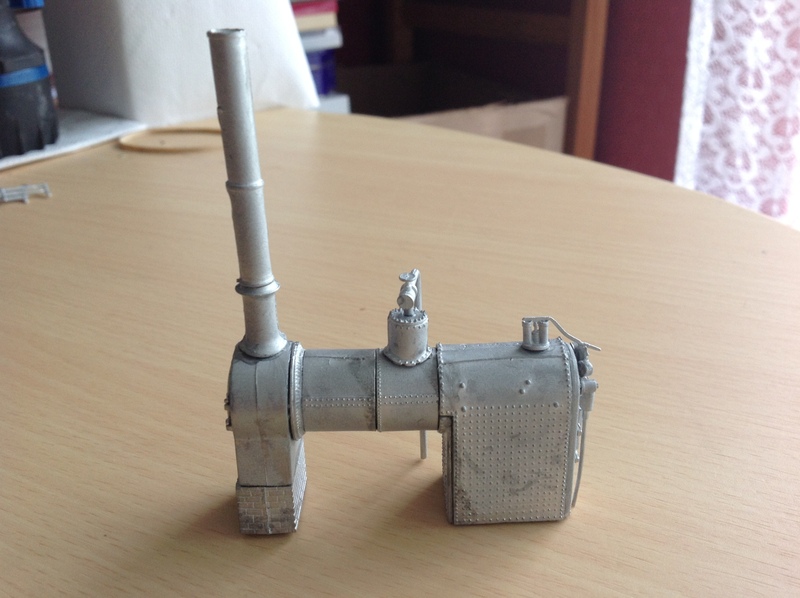 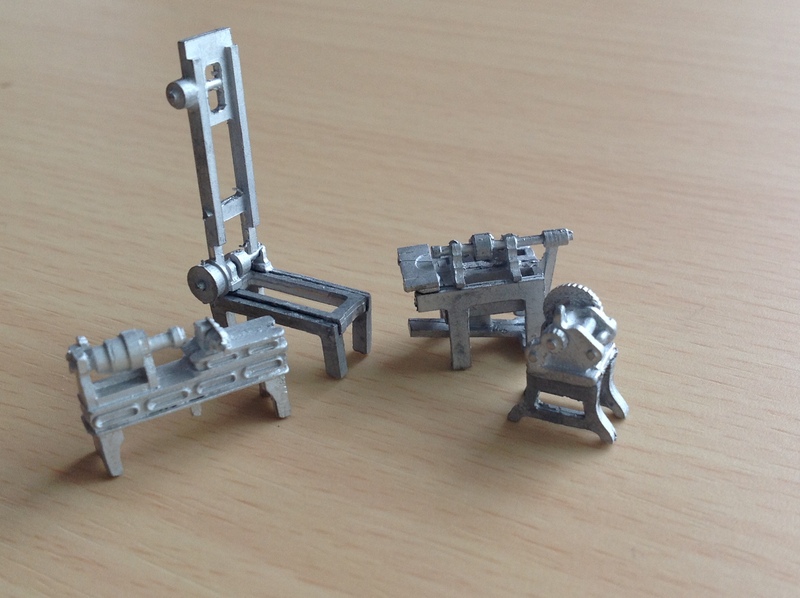 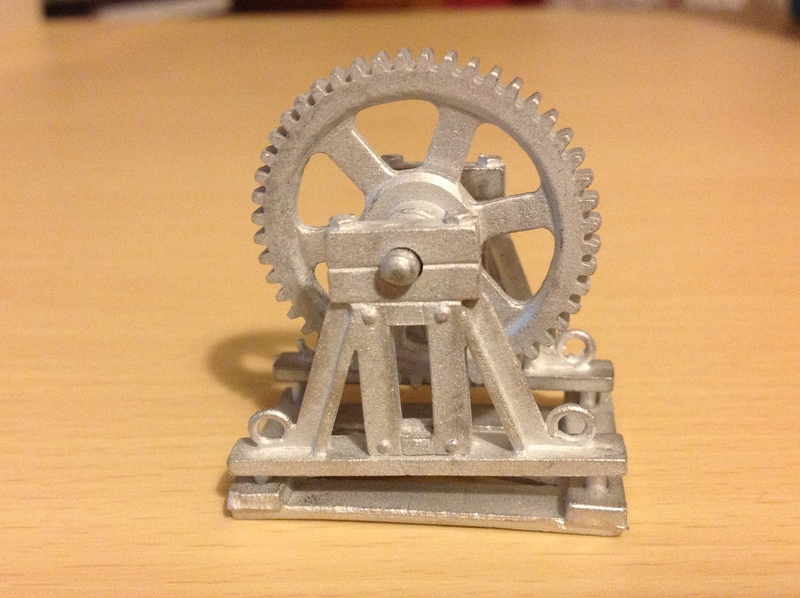 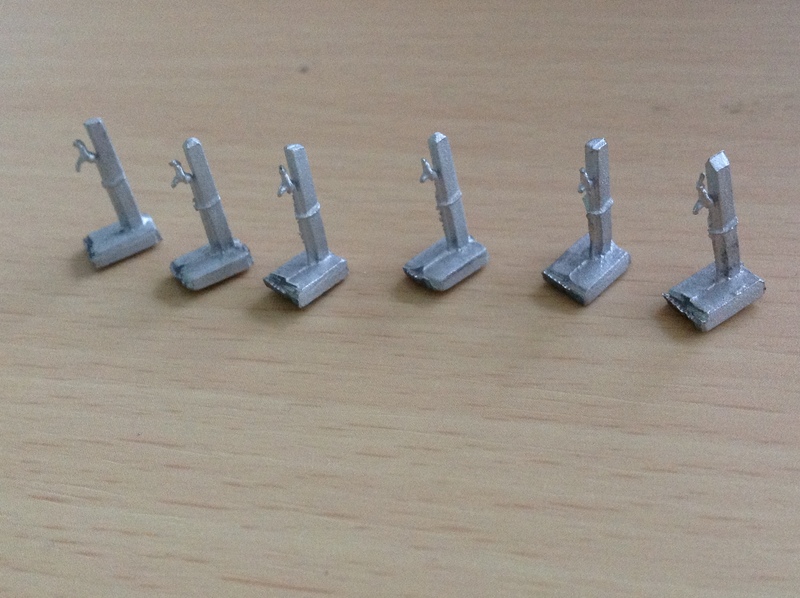 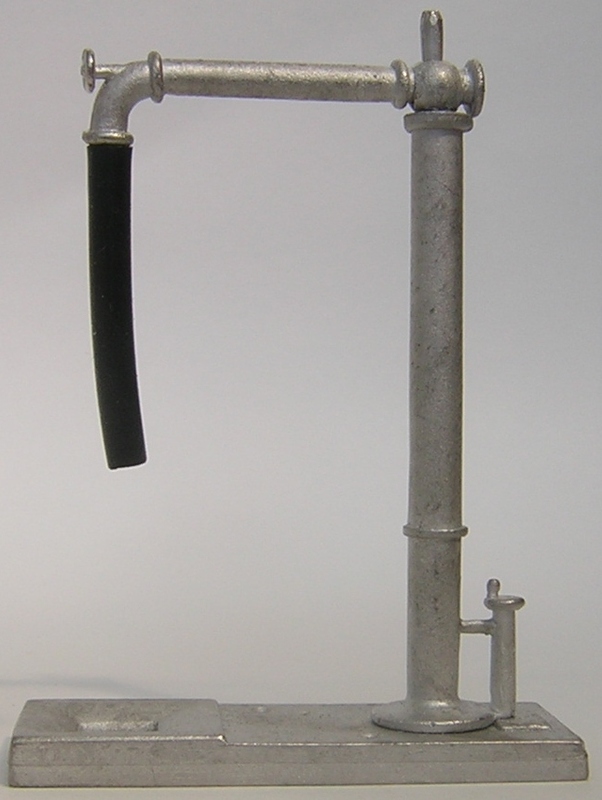 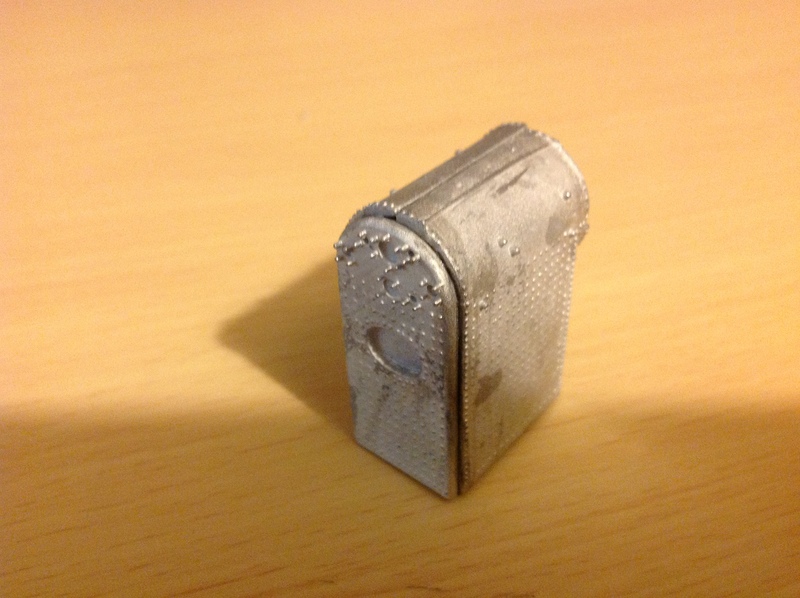 Many of the kits are simple one or two piece castings. 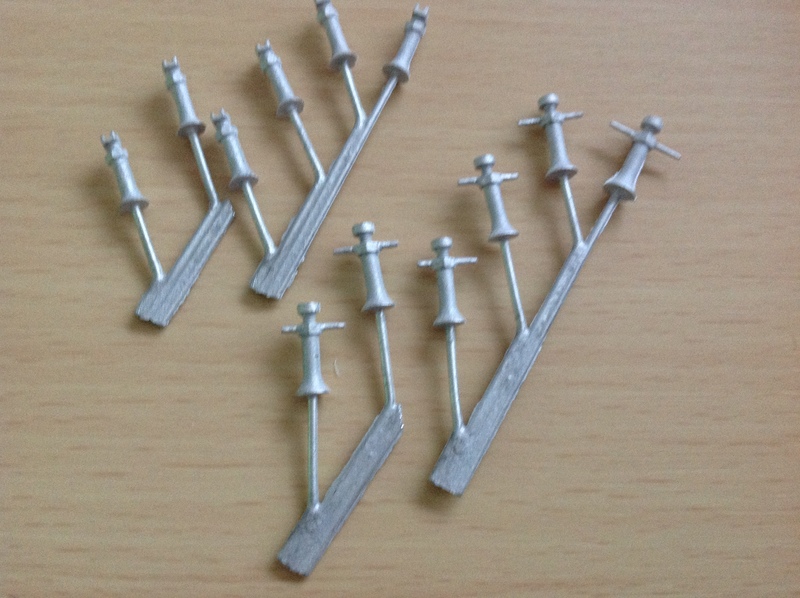 They can be painted using enamel or acrylic paints. 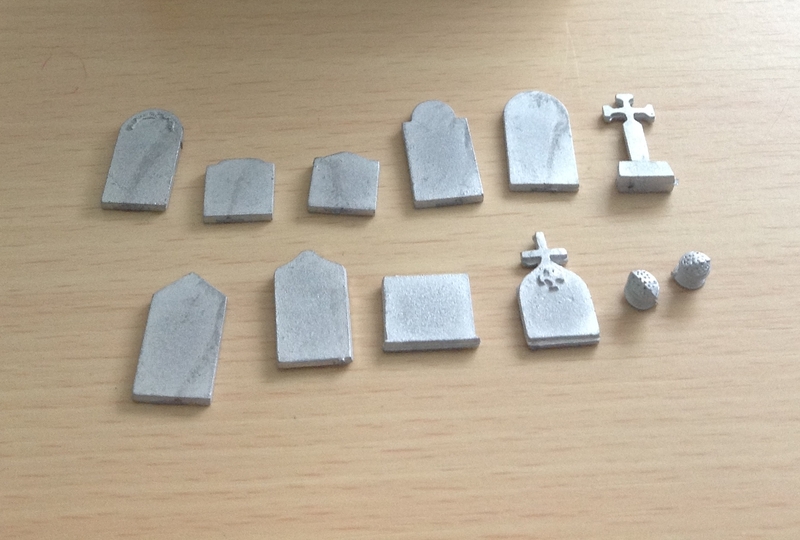 Before painting, undercoat using a car spray undercoat.